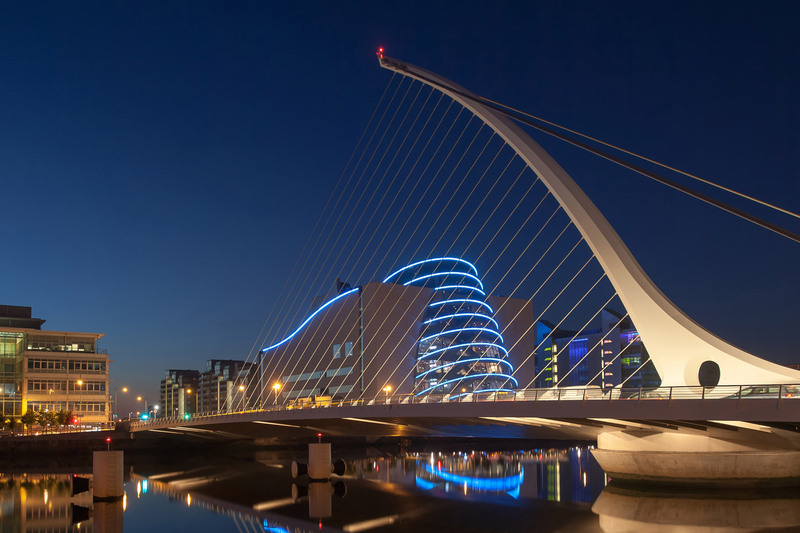 Join Us in Dublin, Ireland, 14-17 October 2019, for the 19th Annual IHRSA European Congress. Designed to help you improve your operation and grow your business, with simultaneous interpretation in French, German, Italian, Portuguese, Russian, and Spanish. One of the best networking opportunities for the industry in Europe with more than 500 industry professionals. The opportunity to meet one-on-one with leading suppliers of fitness equipment and services. "Since it began, the IHRSA European Congress has been a huge success, providing a great opportunity to promote and develop our industry. It is also a great opportunity to make new friends, meet old acquaintances, and discover new European cities and clubs!" Located on the mouth of the River Liffey, Dublin is home to many historic buildings such as St. Patrick's Cathedral and Dublin Castle, museums, parks, and the popular Dublin Zoo. 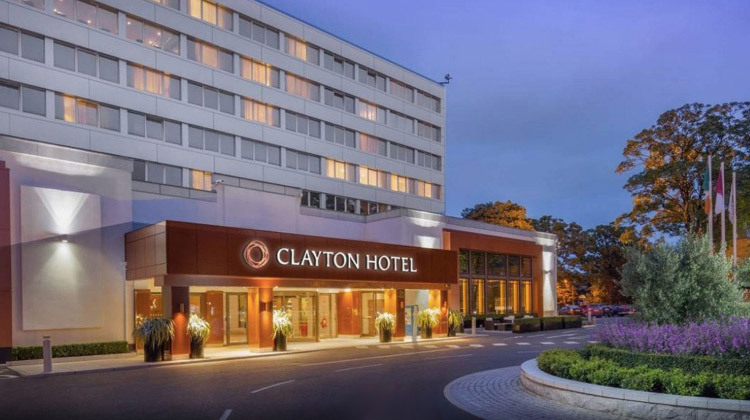 The Congress will be held at the stunning Clayton Hotel Burlington Road, situated minutes from Dublin’s city center. IHRSA’s discounted room rates will be available until Monday, 9 September 2019. 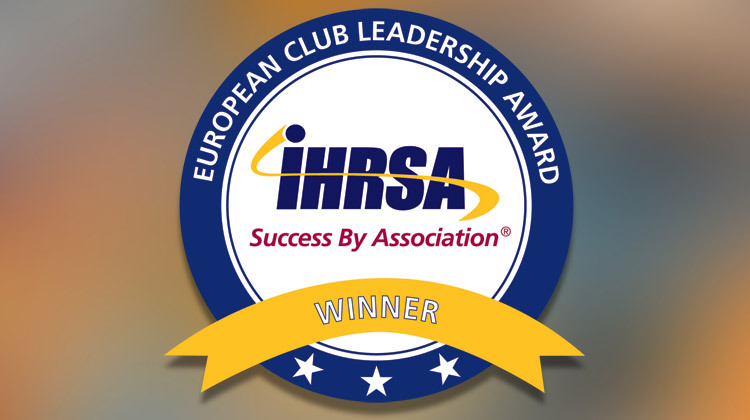 The European Club Leadership Award is presented to an IHRSA member who has advanced their company and the industry through strong leadership and performance in the European market. Read the press release announcing the 2018 recipient. Keep me updated on the 2019 IHRSA European Congress! 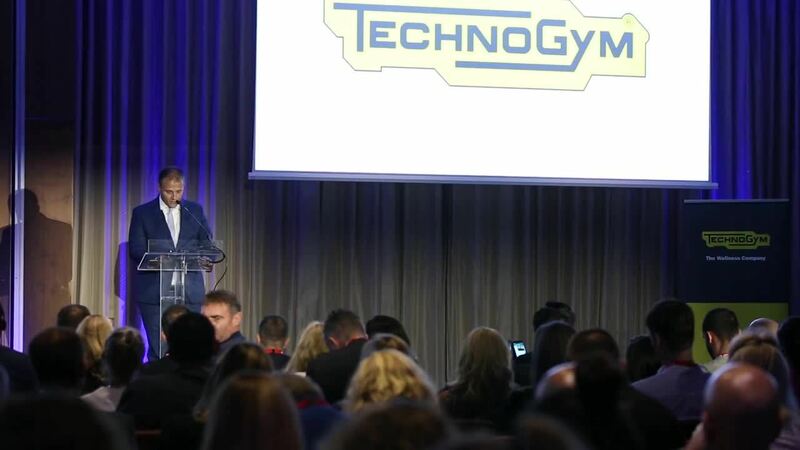 The IHRSA European Congress features presentations delivered by executives from inside and outside the health club industry, providing thought-provoking commentary on trends that are shaping business and the fitness industry. Networking events, focus group discussions, and afternoon and evening receptions provide the opportunity to build relationships with colleagues from across Europe. Request to receive the brochure once it becomes available. The success of the IHRSA European Congress is in large part to the financial support we received from a number of our Associate Members through their sponsorship of events and activities. IHRSA gratefully acknowledges their contribution.